Welcome to Safety 4 Kids! 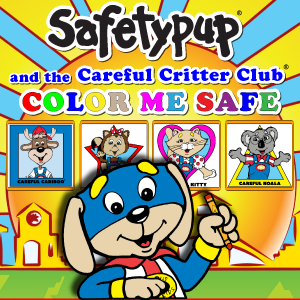 Team up with Safetypup® and try his interactive web games & activities. For Parents & Educators: Learning games can be fun for kids and can help to develop many important skills, such as hand-eye coordination, color concepts, picture comprehension, and logic skills to name a few. These skills are the foundation of early learning success. Children who color & play puzzle games generally acquire and use knowledge more effectively and efficiently. 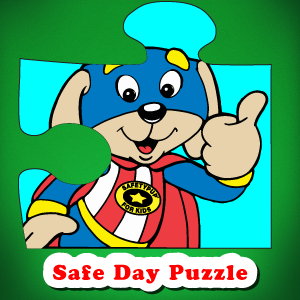 Interactive activitys like this are a great way for kids to have fun while learning about safety. 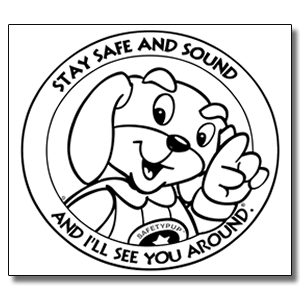 Use this opportunity to discuss basic child safety topics with kids. Many of these activities contain important child safety messages that children can learn and follow throughout their lives.